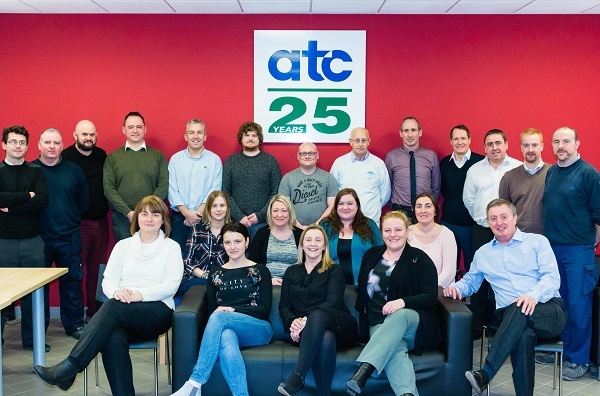 We are delighted to start another year here at ATC. In 2016 we are celebrating 25 years of quality and innovation!. We kicked off our 25 year celebrations with an Information Session/Presentation for all staff members. A day of reminiscing and reflection on the last 25 Years.